Self-aligning ball bearing 1314 GOST28428-90 HARP, Ukraine. Cylindrical surface of bore. Without adapter sleeve. Dimensions: 70x150x35 mm. Corresponds to the bearing 1314 DIN630. Net product price: 480,15 грн. Gross product price: 576,18 грн. Hurry up! Last items in stock! 576,18 грн. 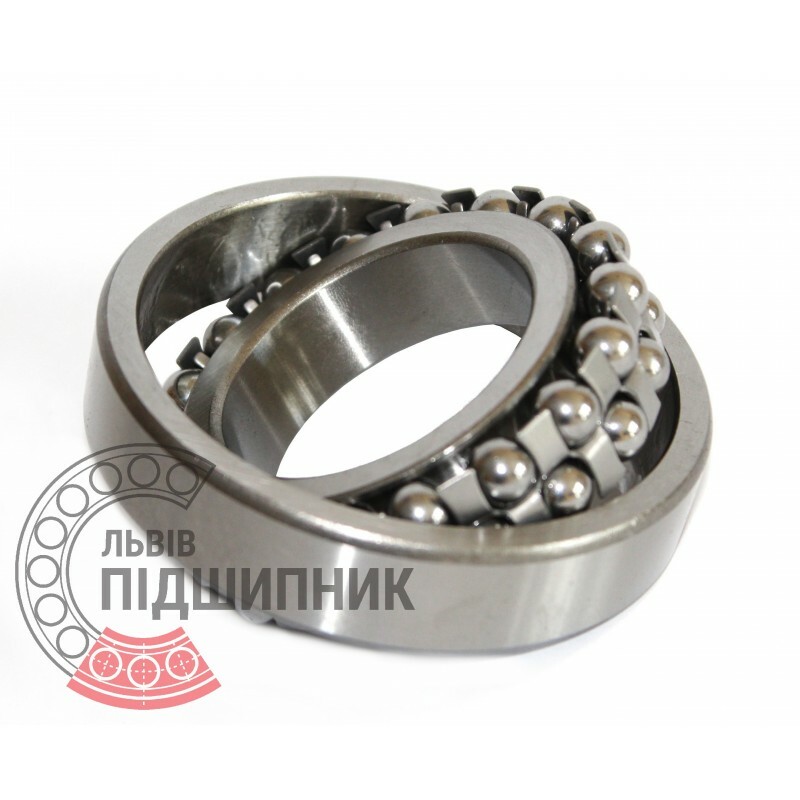 Self-aligning ball bearing 1314 GOST28428-90 SPZ, Samara, Russian Federation. Cylindrical surface of bore. Without adapter sleeve. Dimensions: 70x150x35 mm. Corresponds to the bearing 1314 DIN630. Net product price: 694,32 грн. Gross product price: 833,18 грн. Hurry up! Last items in stock! 833,18 грн. 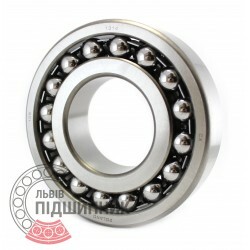 Self-aligning ball bearing 1314 CX Poland. Dimensions 70x150x35 mm. Corresponds to the bearing 1314 GOST 28428-90. Net product price: 736,56 грн. Gross product price: 883,87 грн. Hurry up! Last items in stock! 883,87 грн. Self-aligning ball bearing 1314 Kinex Slovakia. Dimensions 70x150x35 mm. Corresponds to the bearing 1314 GOST 28428-90. Net product price: 910,14 грн. Gross product price: 1 092,17 грн. Hurry up! Last items in stock! 1 092,17 грн. 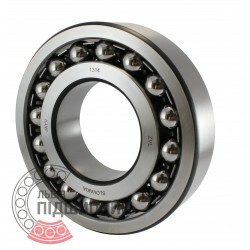 Self-aligning ball bearing 1314 CPR China. Dimensions 70x150x35 mm. Corresponds to the bearing 1314 GOST 28428-90. Self-aligning ball bearing 1314 ZVL Slovakia. Tapered bore. Taper 1:12. Dimensions 70x150x35 mm. Corresponds to the bearing 1314 GOST 28428-90. Net product price: 853,38 грн. Gross product price: 1 024,06 грн. Hurry up! Last items in stock! 1 024,06 грн.